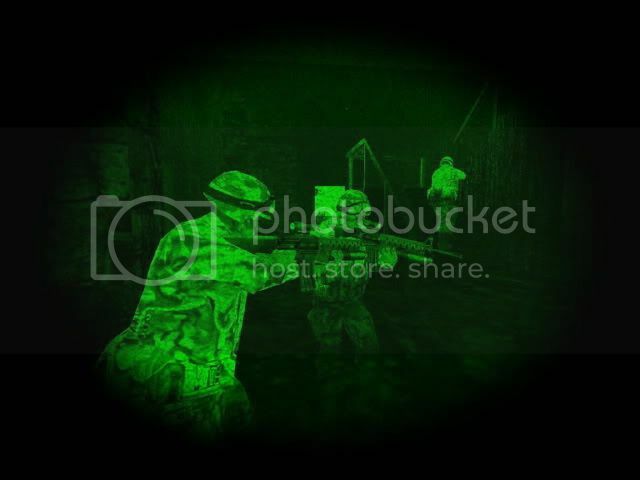 Home » Forums » Public Access » Chit Chat » Ghost Recon evening. Were going to play COOP games and implement some good ol field tactics to it. SAS members will of course have priority. We need 6 more men, so sign up here people! Ok Valerie as we planned..
ATM it's a bit uncertain but I will most likely be able to attend a GR evening this friday if anyone is up for it. (Last time was a bummer, incase anybody was wondering).